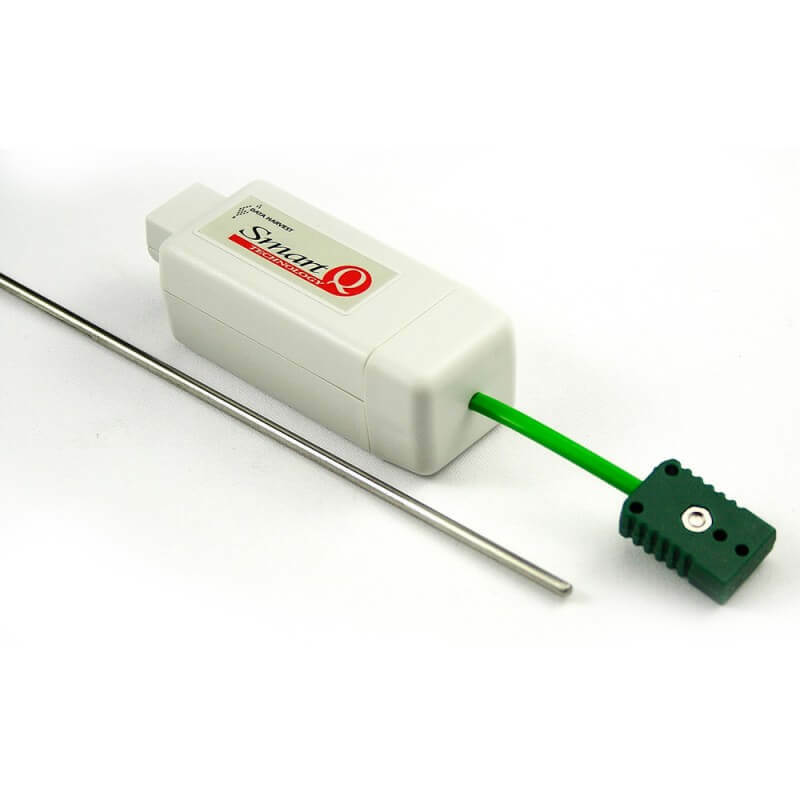 This product includes both a Smart Q Thermocouple adaptor and a ‘Type K’ thermocouple. The wide temperature range of this sensor enables it to be used in experiments that generate very high or low temperatures (-200 to 1,000°C). The Type K thermocouple junction is housed at the end of the 200 x 3mm AISI 310 stainless steel sheath. 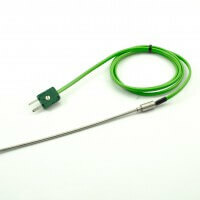 It has a one metre long cable that terminates in a mini plug (colour coded green to indicate thermocouple ‘type K’). The Thermocouple Adaptor has a micro power thermocouple cold junction compensator. 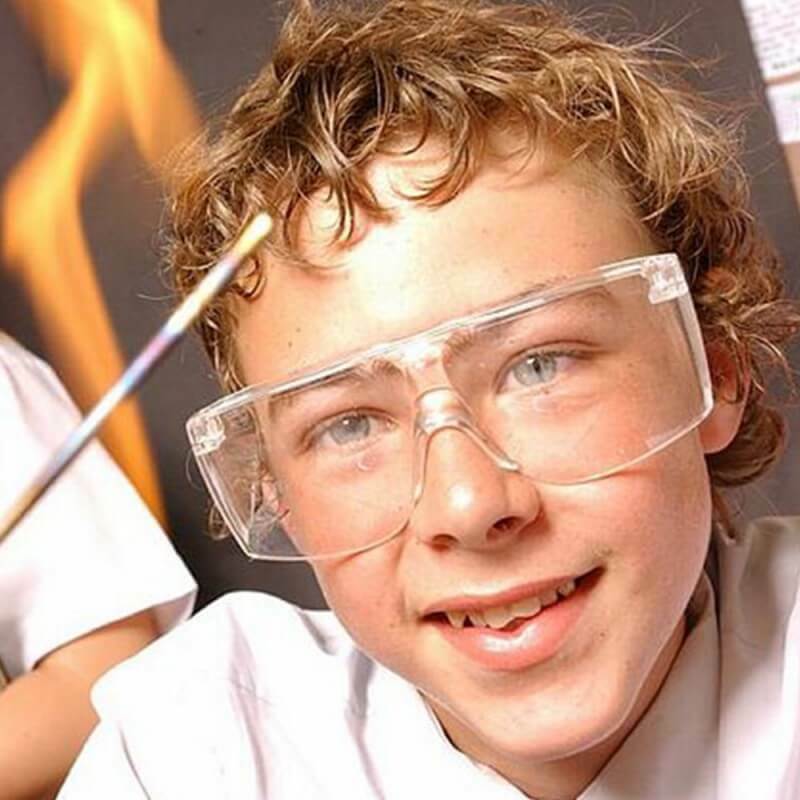 Temperature of dry ice or liquid air. 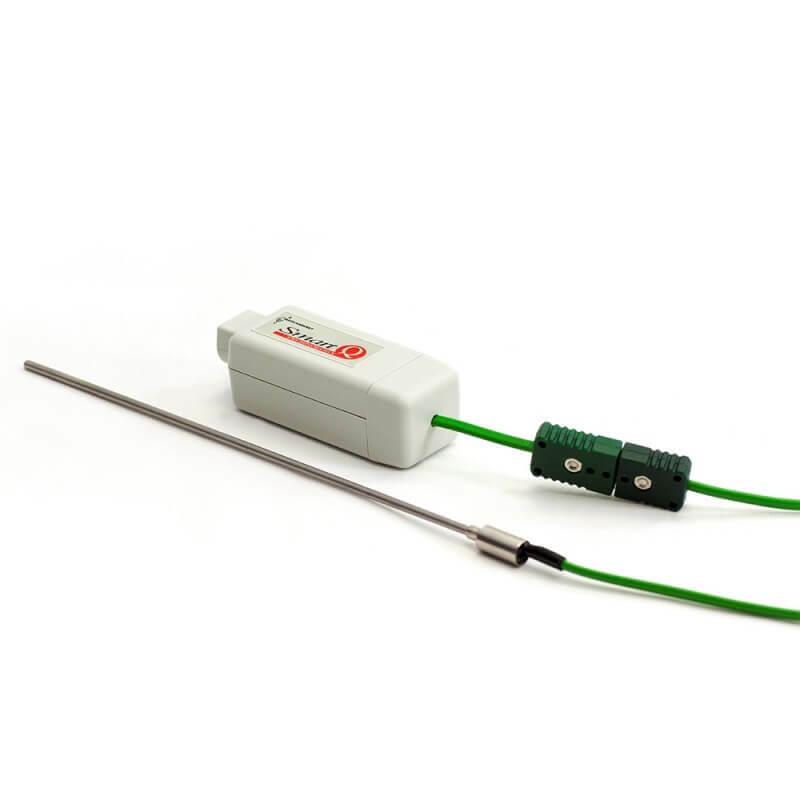 Thermocouple connecting wire is heat resistant from -10 to 105°C.